Tourism of famous sites is a shared experience through time. 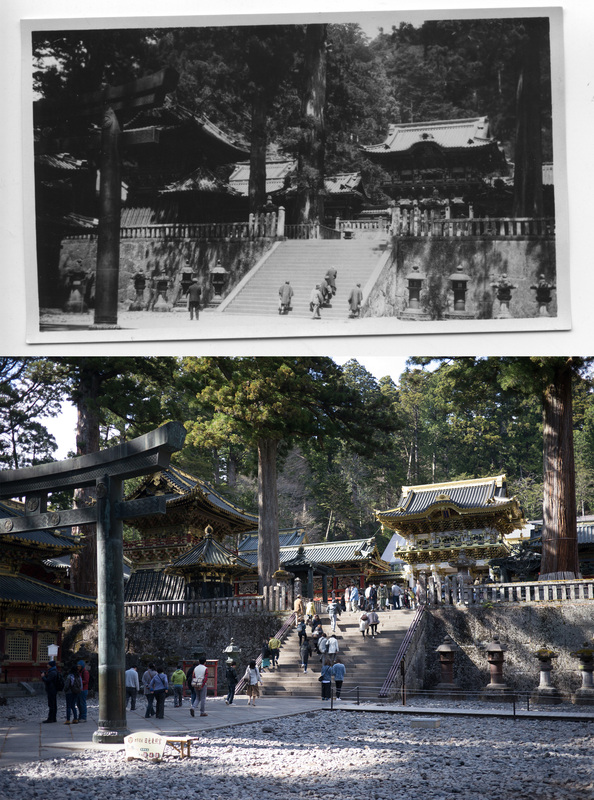 Here are photos of a visit to Nikko, Tochigi, Japan, paired with archival 1890s photos and a set of photos from the 1930s that I bought online. 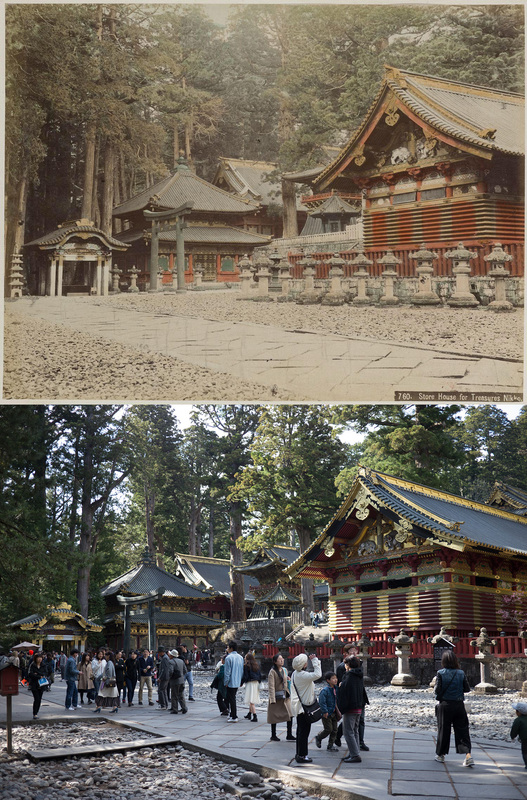 Nikko is the location of Toshogu, a monument to Tokugawa Iyeasu, first shogun of the Edo period of Japanese history. Entrance to the shrine complex at Nikko, Japan. 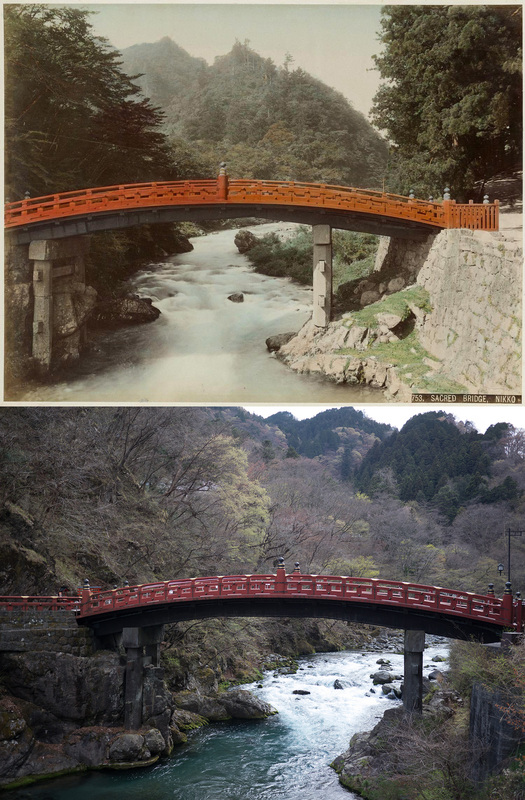 1910s and 2018. Old photo is from the New York Public Library, item b13036405. 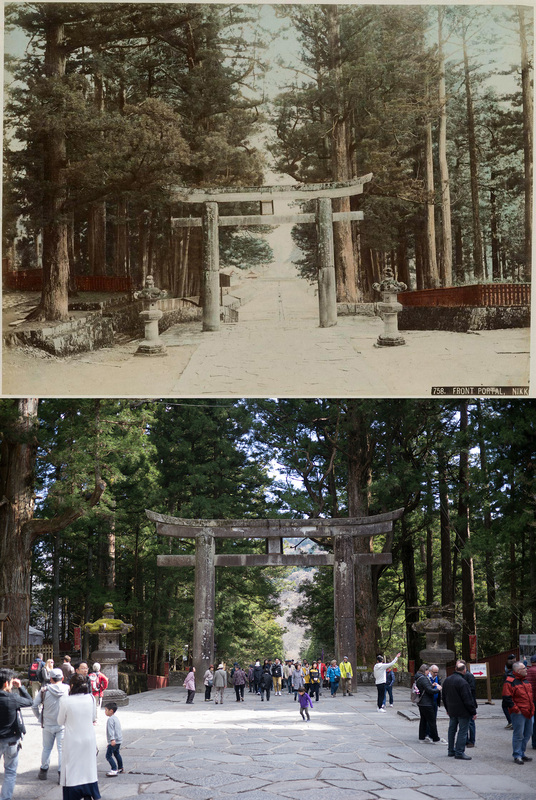 Yameimon Gate within Toshogu Shrine in Nikko, Japan. 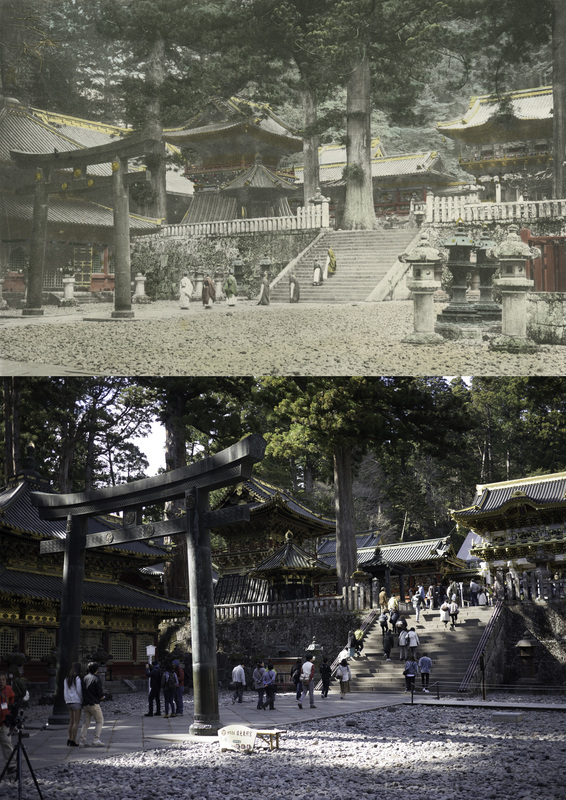 The top photo was taken on May 3, 1931 by an unknown photographer. I acquired the photo through an online auction. The new photo is from 2018. Shinkyo Bridge, Nikko, built in 1636. Old photo posted to Flickr by janwillemsen dates from 1890s. New photo by me. 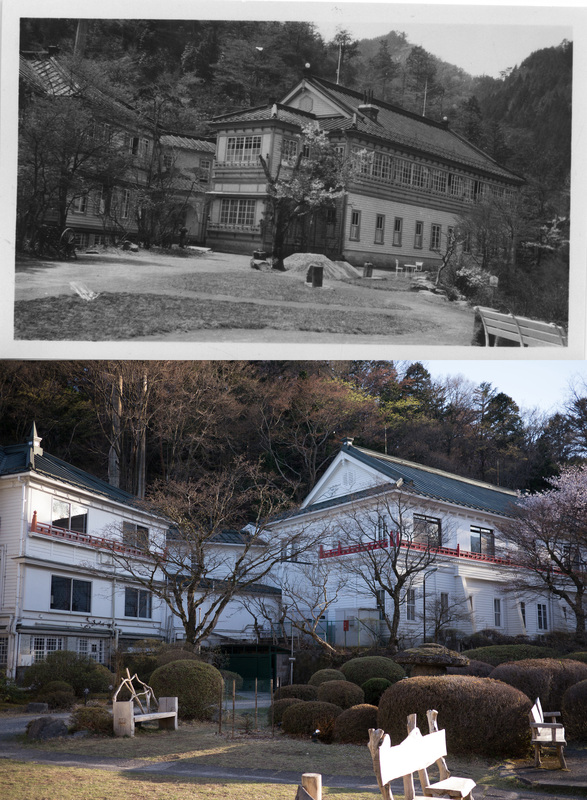 This is the Kanaya Hotel in Nikko, Japan seen in 1931 and last year. It’s across Daiya River from the shrine complex Toshogu. The year this photo was taken Charles Lindbergh was a guest. It opened here in 1893, catering to foreign tourists — everyone from Einstein to Frank Lloyd Wright stayed here. The earlier “Samurai House” Kanaya Hotel is still maintained as a museum house across town and is also worth a visit. The original photographer is unknown. 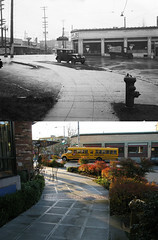 Previous Post Was Seattle named Duwamps?